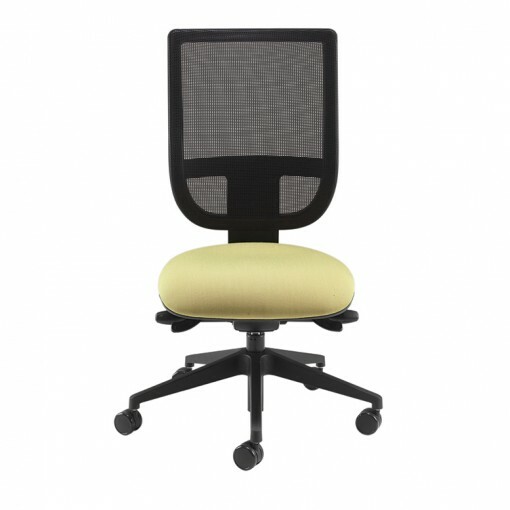 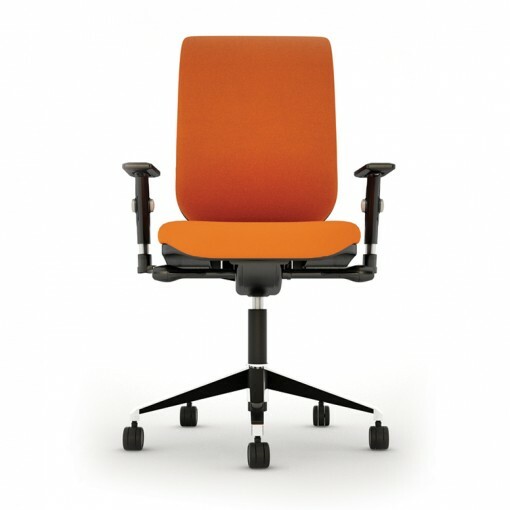 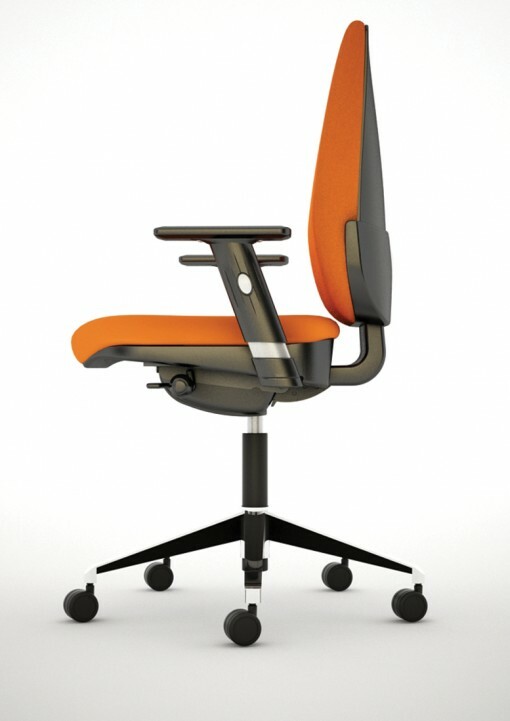 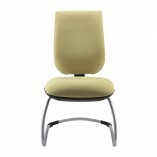 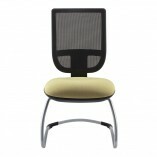 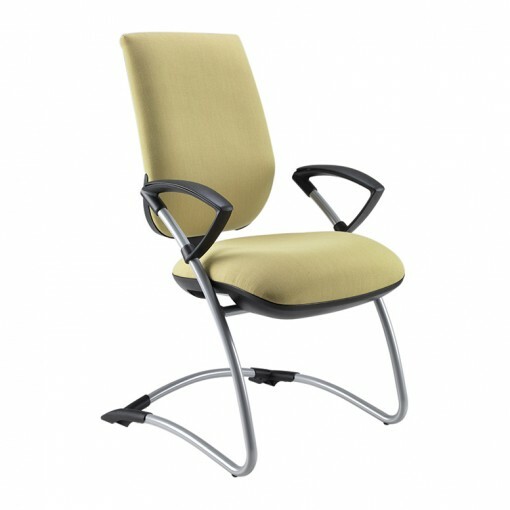 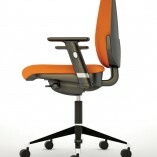 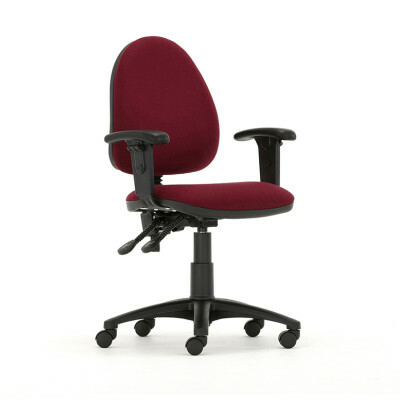 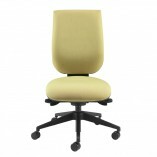 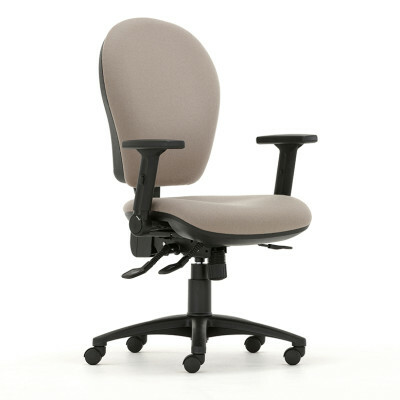 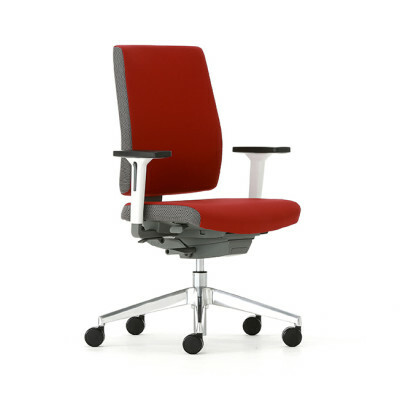 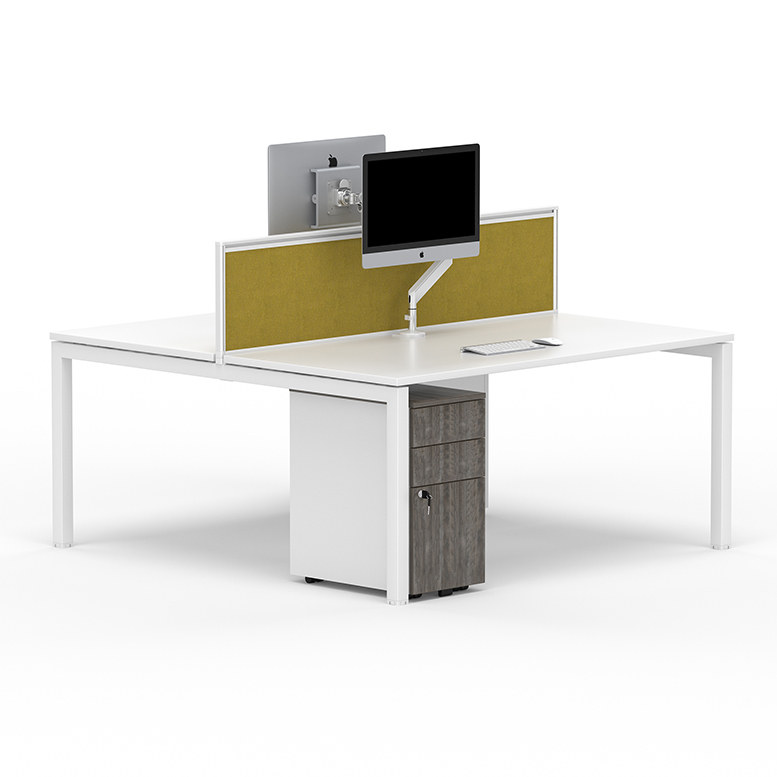 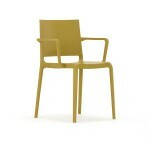 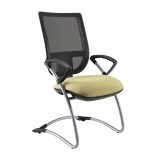 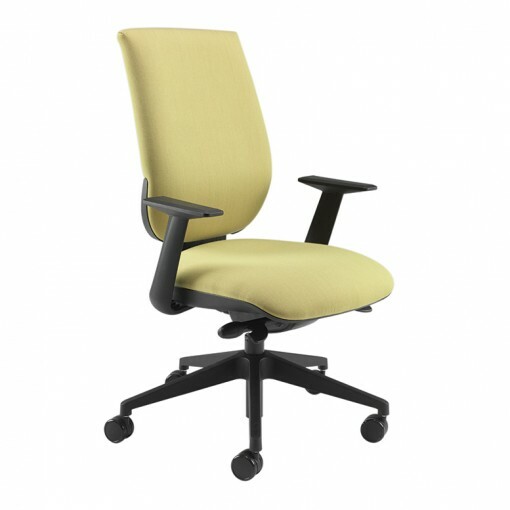 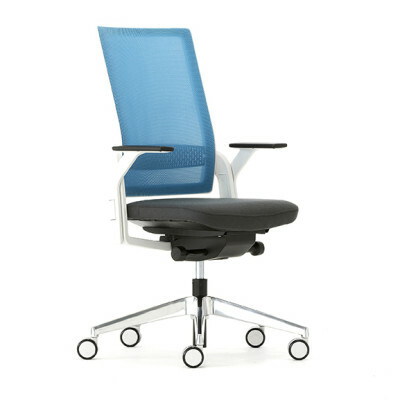 The Move Up Task Chair has a simple contemporary design making it a popular choice for office environments. 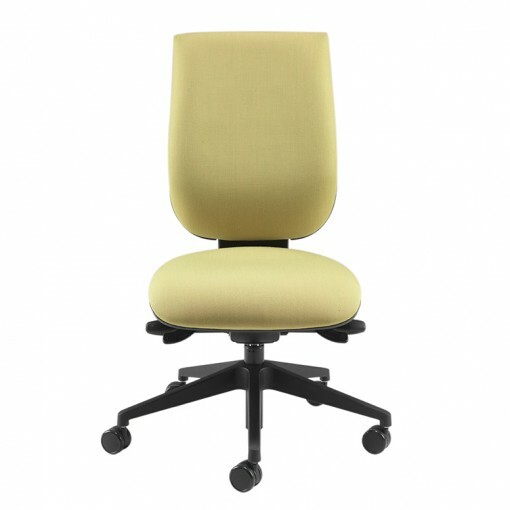 Choose from a variety of styles from swivel task chairs complete with synchronised mechanism and integral seat slide, to split or high back conference/visitor chairs. 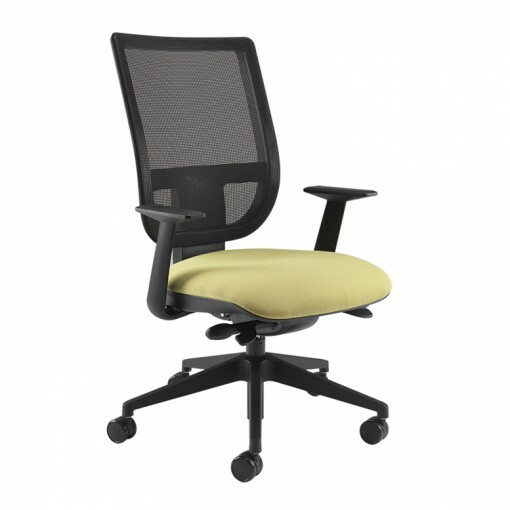 The Move Up Task Chair provides the ultimate combination of valued design, comfort and functionality. 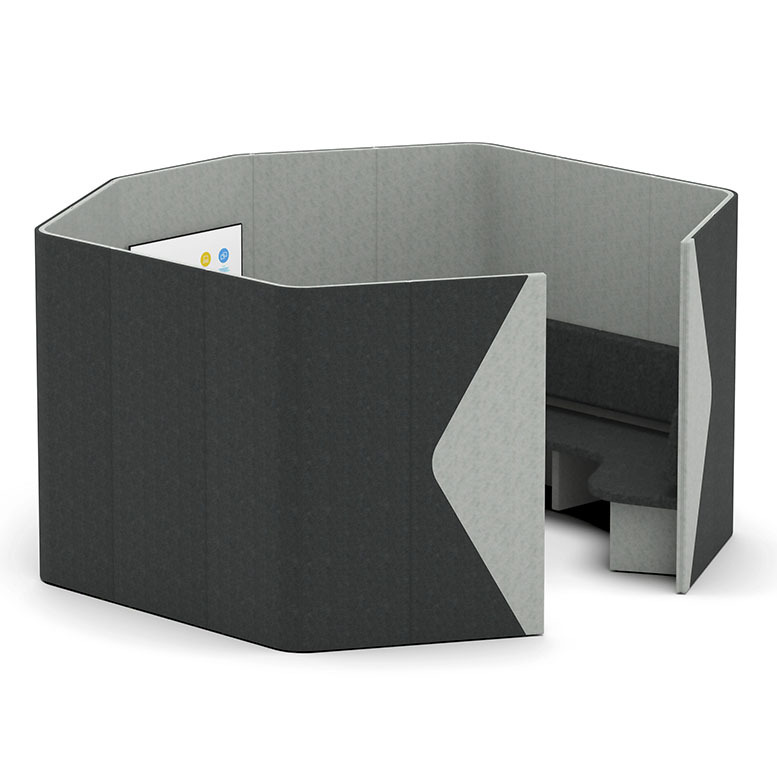 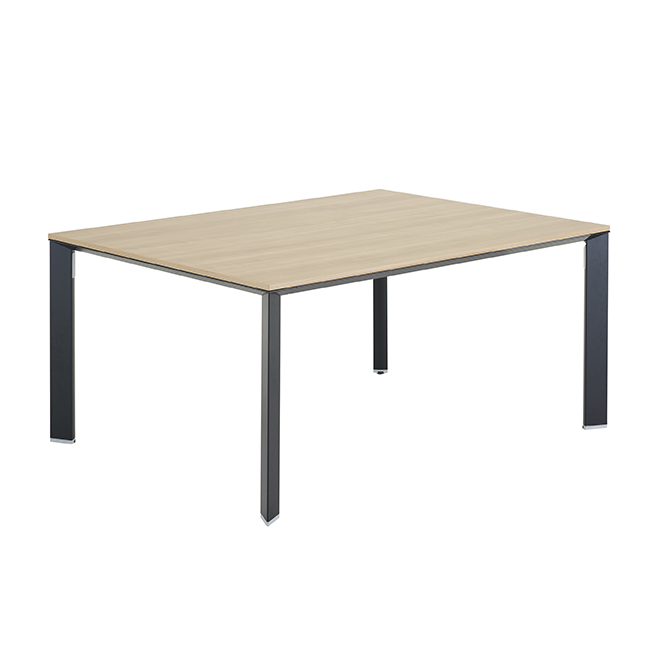 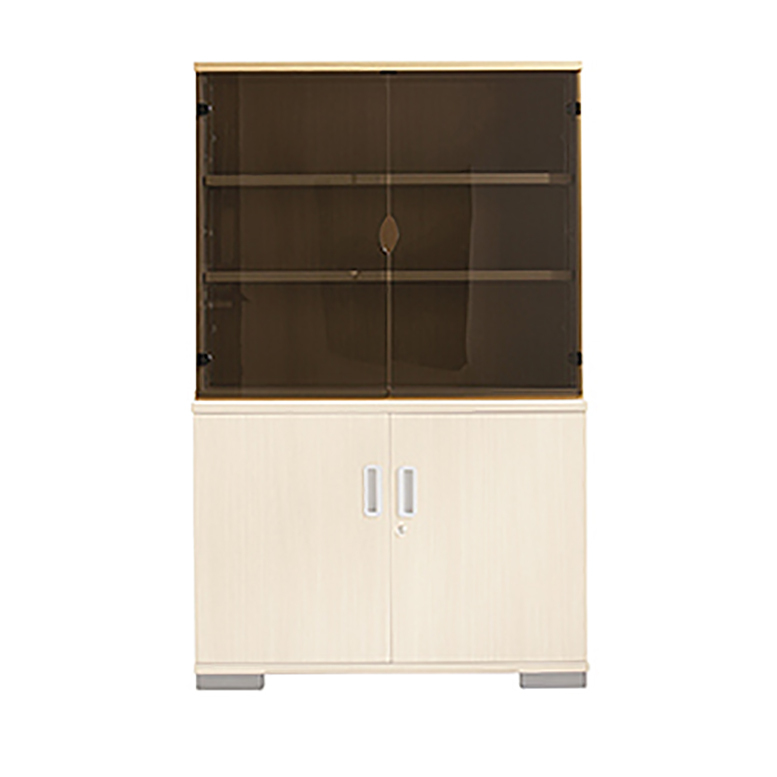 Ideal for all office areas, call and contact centres, libraries and any business environment.